We will also be open for Sunday Dinner from 5pm-9pm to celebrate Mom in case your plans are full in the daytime. 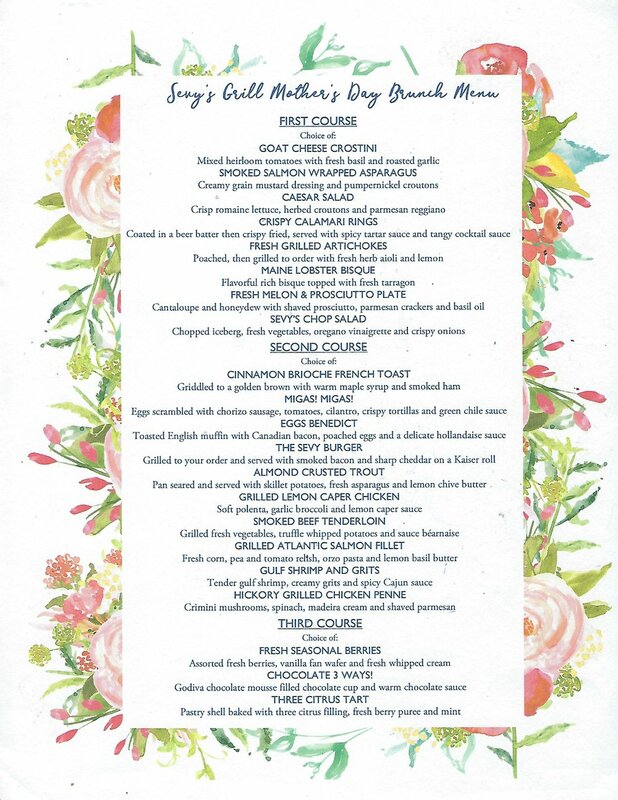 Our new Dinner Menu - as well as Mother’s Day Specials - will be featured. Make your reservations soon as this will be a special day. Happy Mother’s Day to ALL!